Are You Getting High On Yeast, Yet? You Will Be. Cannabis science never ceases to amaze. Organigram, a major cannabis producer in Canada, has just poured $ 10M into Hyasynth Biologicals Inc., a biotech company based in Montreal. 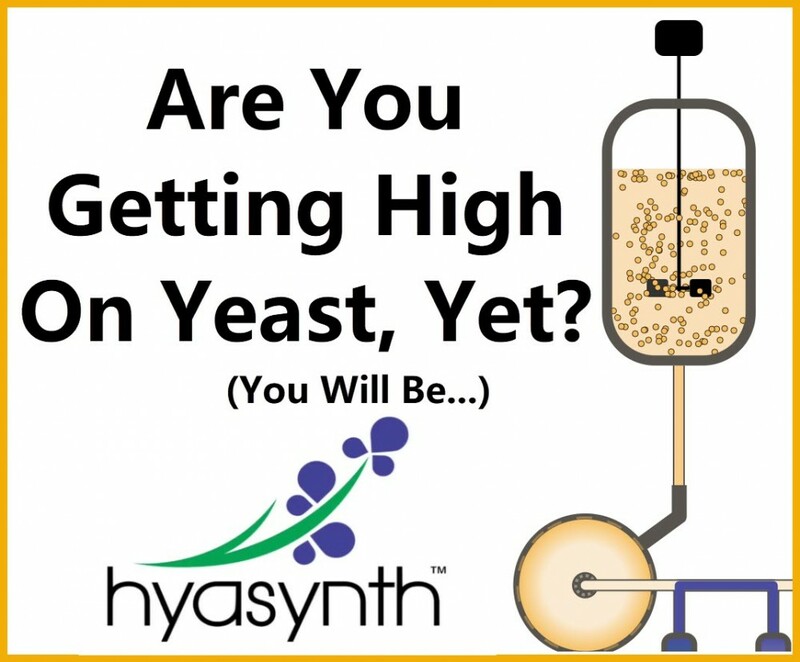 Hyasynth Biologicals has developed a revolutionary new way to extract cannabinoids from yeast, applying cellular agriculture to cannabis. The patent-pending technology has allowed them to produce phytocannabinoids through genetically engineered strains of yeast, creating CBG, CBD, and THC to be used in products such as vaporizable cannabis, infused drinks, and more. Best of all, it’s going to cost just a fraction of traditional cannabis plants. Hyasynth’s new technology allows them to create cannabinoids in a large-scale manner that doesn’t require massive capital to create the cannabinoids, nor is it dependent on the weather unlike cannabis. Using yeast instead of cannabis allows them to manufacture more affordable products have the same medical and recreational benefits that cannabis does. With marijuana increasingly being embraced as a medicine to treat a wide range of illnesses from depression to cancer, having a cheaper alternative that’s just as potent and effective could be the key to saving even more lives not just in the USA but in other countries as well. Yeast may be the answer. Could this be the next big thing in the cannabis industry? Cannabis.net spoke to Kevin Chen, CEO and co-founder of Hyasynth Biologicals to find out more about their breakthrough yeast-derived cannabinoid products. In what conditions do you see yeast-derived cannabinoids applicable for its therapeutic properties? The yeast-derived cannabinoids would be applicable to any condition that is related to cannabis or other cannabinoids. We are making the exact same cannabinoids as a plant would, so the applications would be the same. There is also potential for us to make many of the minor/rare cannabinoids. So there are potentially many applications beyond the main cannabinoids that we can also target. Will the THC and CBD produced match the potency of natural cannabinoids? Yes, it would. The compounds are exactly the same. How much cheaper would yeast cannabinoid products be compared to cannabis? Much cheaper. It would be at least 10x, and much more as things get into larger scales. Aside from cost efficiency, what are the other benefits to using yeast-derived cannabinoid products? Two of the main benefits are scalability and product diversity. Yeast fermentation can be scaled quickly to meet global demands, at much lower costs for equipment and production compared to Cannabis. Yeast also has a production cycle of 1-2 weeks, compared to 3-4 months for growing plants, which is important for having a reliable supply chain. In product diversity, we will be making a wide range of purified cannabinoids, and we want our partners and clients to be able to create and refine for whatever product they are developing. There will be formulations specific for certain conditions and we want to be able to make these unique formulations without having to wait for plant breeding. What kind of psychoactive properties would yeast-derived THC have? How would this compare to actual cannabis, especially when it comes to the common side effects experienced by some people such as anxiety, red eyes, cotton mouth, etc? THC from Cannabis and THC from yeast would have the same effects. But with Cannabis, you have to start with a complex combination of compounds, whereas we would be starting with purified materials and building up to meet people’s needs. So for people who suffer from the various side effects from Cannabis, we would be happy to work with partners towards specialized formulations that can reduce those side effects. Please tell us more about the legality and accessibility that you foresee with yeast-derived cannabinoids? Would it be legal in adult-use states in the USA, or will it only be available in Canada? We are keeping a close eye on regulations in the USA to see when and how we can access the markets there. For now, things are in a wait-and-see kind of situation for the USA. The regulations vary between the states so how we enter each market will depend on many things. Canada has done a great job with their regulations so expanding into the market here will happen first. 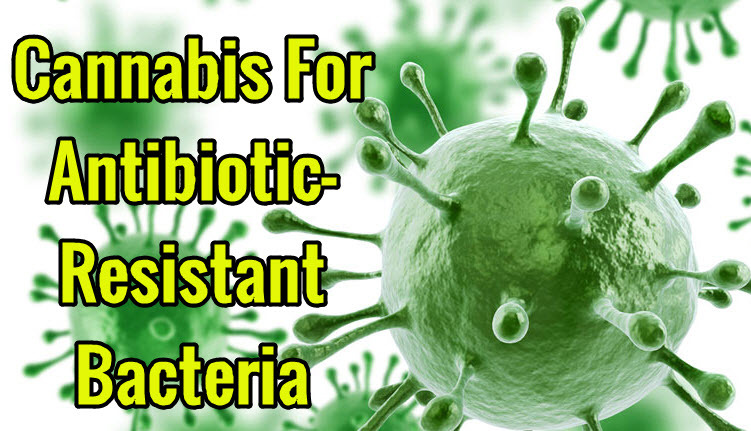 CANNABIS FOR ANTIBIOTIC RESISTENT BACTERIA, CLICK HERE. CANNABIS LIGHT DEPRIVATION GROWING, CLICK HERE. Getting, high, Soon, Yeast. Bookmark. Which Storz & Bickel Vaporizer is Best for You? – Volcano or Crafty?